Idris Elba’s directorial debut, Yardie, has been acquired by Rialto Pictures, per a report from The Wrap. The gang drama is set to receive a theatrical release on March 15. 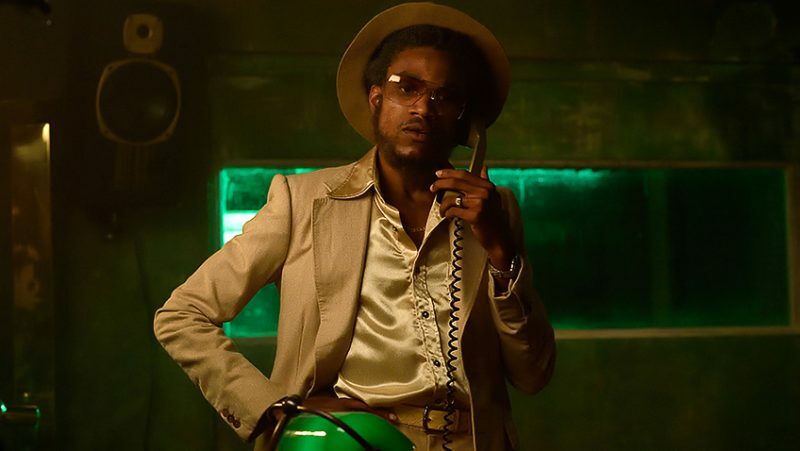 The film originally premiered at the Sundance Film Festival in 2018, and was later picked as the opening night film at this year’s Caribbean Film Festival at BAM in New York City. Set in ’70s Kingston and ’80s Hackney, Yardie centers on the life of a young Jamaican man named D (Aml Ameen), who has never fully recovered from the murder, committed during his childhood, of his older brother Jerry Dread (Everaldo Creary). D grows up under the wing of a Kingston Don and music producer named King Fox (Sheldon Shepherd). Directed by Idris Elba, the screenplay for Yardie is by Brock Norman Brock and Martin Stellman, based on the novel by Victor Headley. The post Idris Elba’s Gang Drama Yardie Acquired by Rialto Pictures appeared first on ComingSoon.net.